I think the low-budget indie feel helped a lot in making this film more grounded. I liked the human drama that unfolded before it became a full-on science-fiction movie. 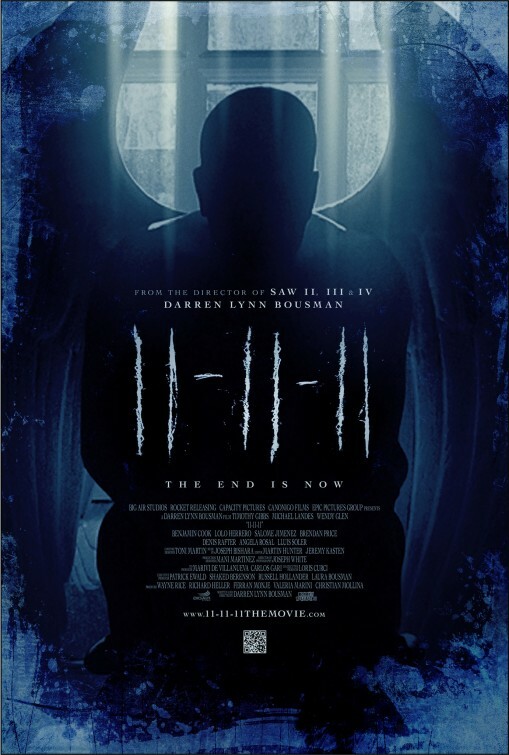 The ending raised more questions and it ultimately veered away from its more engaging tale of redemption. 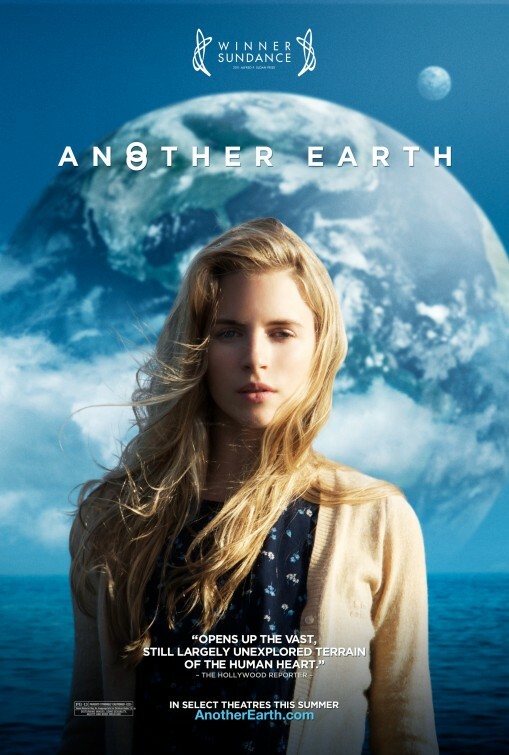 Brit Marling (in a breakthrough performance) completely captured the emotional guilt of her character. This is probably the first Roland Emmerich movie that I liked without feeling guilty after. It’s a big departure from his senseless action flicks. 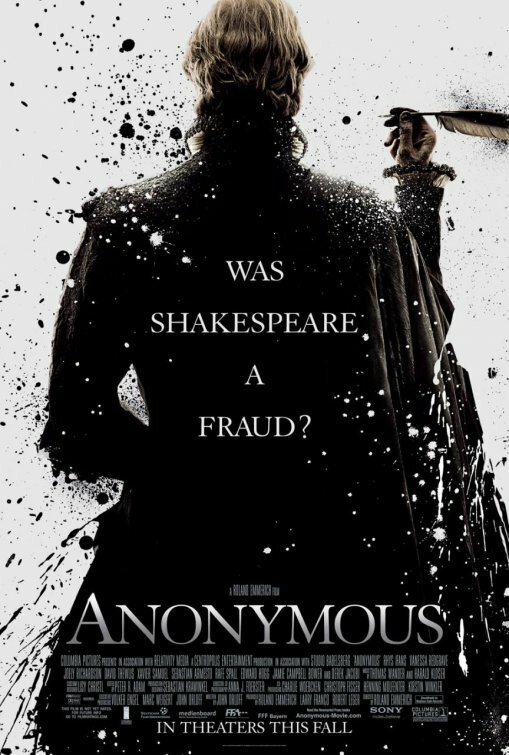 Imagine a retelling of Shakespeare’s story as read on Page Six and you get pulpy good fun ala Shakespeare in Love. Only as a tragedy. The entire British cast is spectacular, especially the majestic Vanessa Redgrave. 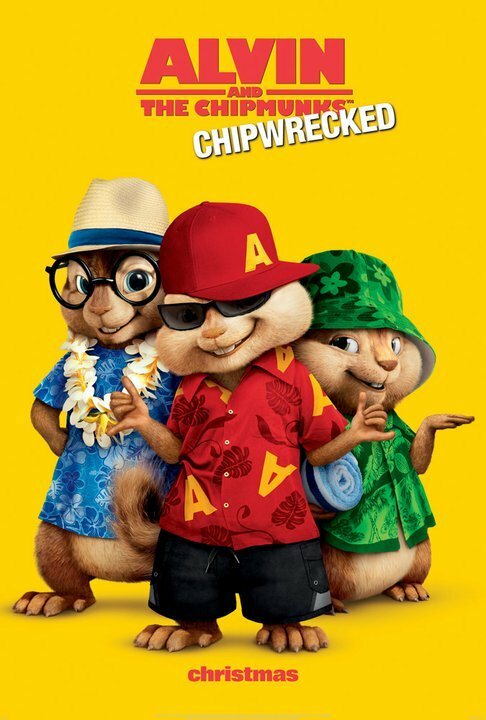 I find talking and singing chipmunks adorable and that’s the only reason why I’m not giving the lowest rating for this horrible kiddie film. I mean, how can you not like their versions of Survivor and Bad Romance? For an adult, the movie’s good for a (very) few chuckles. For kids, it might not be as enjoyable as the first two movies (most of the pop-culture references here are aimed at parents). The island-stranded girl (Googled her name – Jenny Slate) annoyed the crap out of me. I really should learn my lesson and stop watching movies in theaters if they are obviously direct-to-video releases. This movie will make me remember that.